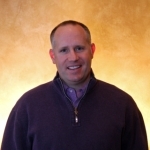 Steve is extremely familiar with golf operations with the name “Jim Colbert” attached as he was previously the Senior VP of Operations for Jim Colbert Golf, which owned, leased and operated over 40 golf courses. Steve and his daughter, Ashley, are both graduates of Oregon State University where he was in the ROTC program. He went on to serve as a Navy Fighter Pilot for eight years, two of which were spent as a demonstration pilot for the Blue Angels. Lisa was born and raised in Southern California and is now proud to call Manhattan home. 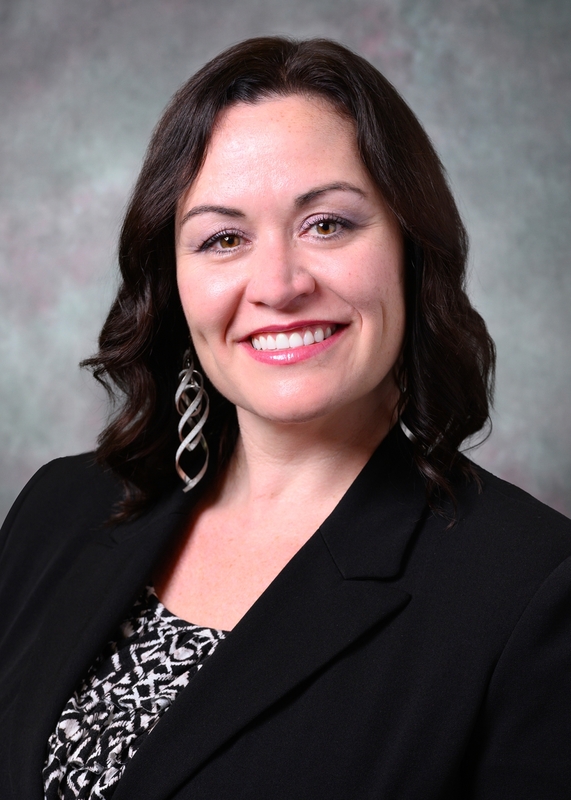 She graduated from Fullerton College in 2008 and is now furthering her education at Fort Hays State University, where she will earn her second degree in Business Management. 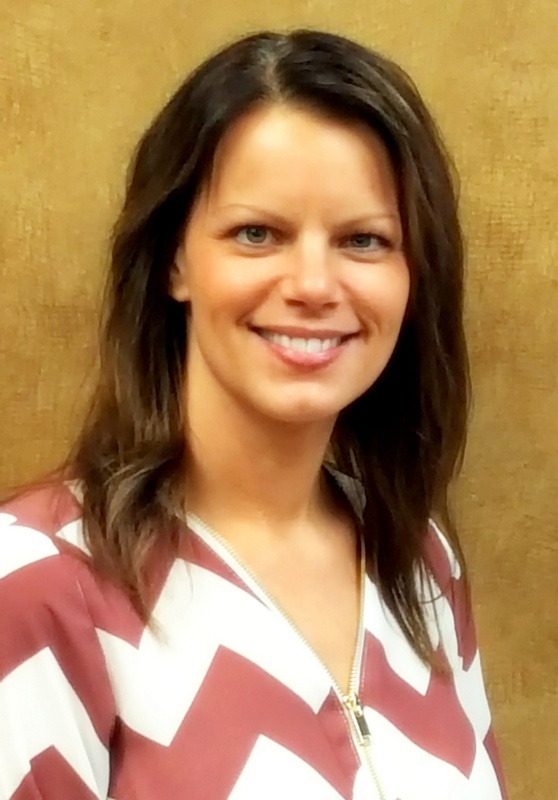 Lisa has over 20 years of experience in the fields of accounting, human resources, project management, and business administration. In her personal time, she enjoys volunteering in the local community, capturing the beauty of nature through photography, and exploring new places. A Kansas native, Gotsche attended Great Bend HS in ’79 then went on to Barton County Community College before ultimately graduating from the University of Nebraska in ’83. 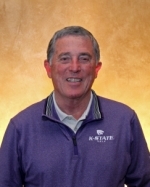 In his career he has won the Web.com tour twice, the Kansas Junior (’79), 6A KS HS Individual Champion (’79), Kansas Amateur (’84), Kansas Open (’90) and over 60 Minitour tournaments. Additionally, he is a nine-time US Open Participant, competed in the US Senior Open and hold several course records including a 56 at The Club at Stoneridge. Gotsche has since had two sons, Adam and Ryan, with his wife of thirty years, Linda. 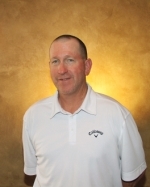 He eventually returned to his Barton County Community College roots where he coached the men’s golf team for nine years and has taught juniors, individuals and groups for over 25 years. Matt knows all the ins and outs of Colbert Hills. At age 14, he was hired as a member of our very first cart-boy crew in our opening year, 2000. Since then he has worked his way through the ranks to eventually be named Superintendent in 2007. 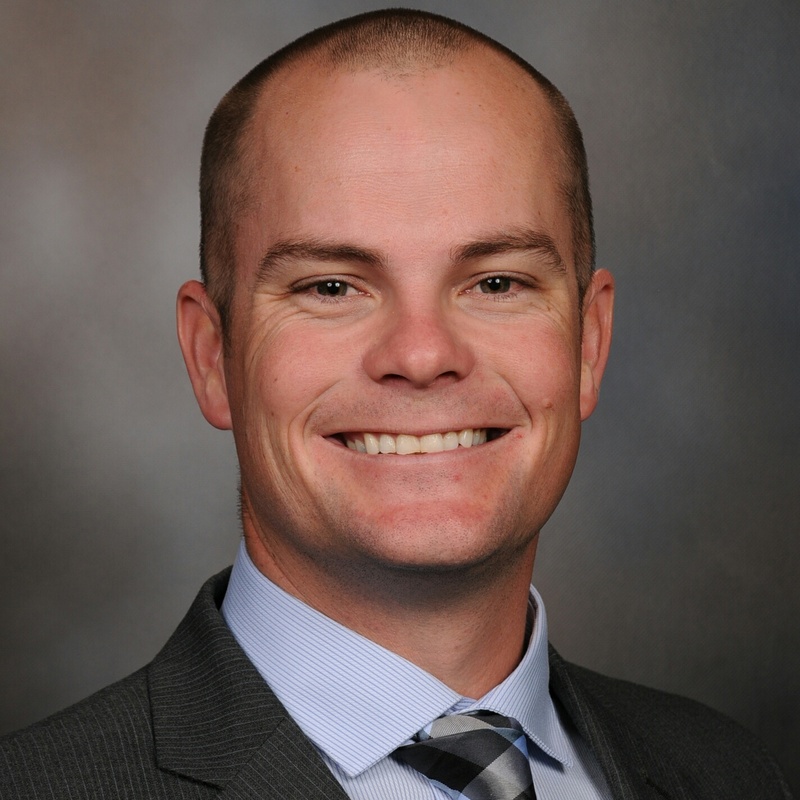 While working at Colbert Hills, Matt has maintained strong ties with his alma mater, Kansas State University and regularly teaches classes to students. Additionally, he has been featured in Golfdom Magazine and has given presentations at the Kansas Turfgrass Conference and the Western NY GSCA Conference. Chef Don spent ten years enlisted in the Army before turning his passion for food into a career. Though he was born and raised in Wyandotte County, KS, his career has taken him all over the state. In addition to owning a catering business for several years, he has held a variety of executive chef positions including Sprint world headquarters and Salina Country Club. 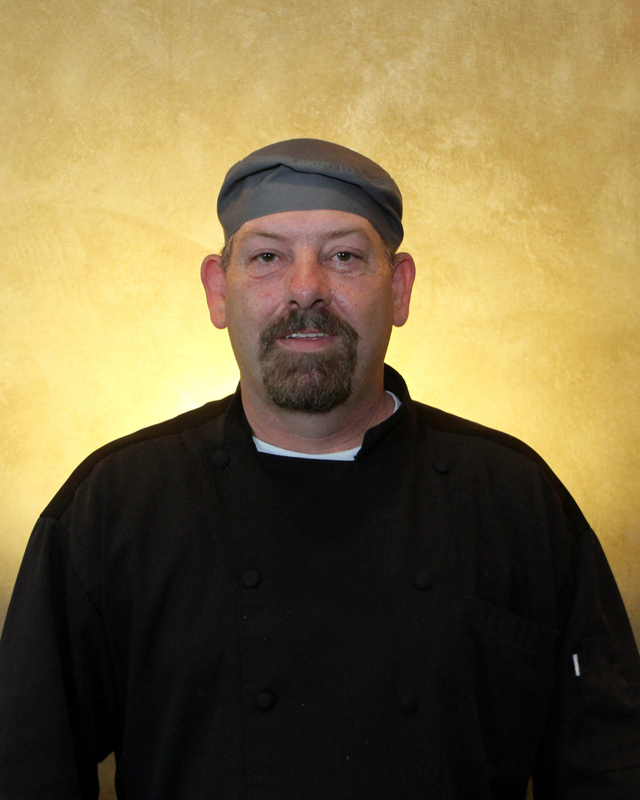 Outside of Colbert Hills, Chef enjoys golfing and spending time with his wife, five daughters, and three grandchildren. Shane was raised on a farm outside of Marysville, KS and went on to get a degree from Southeast Community College in Beatrice, Nebraska. After graduating, he moved to Arkansas for an internship at a country club, but stayed in the state following the internship to accept a full time job at another country club. Shane and his wife, Karissa, are Wildcat fans and Kansas natives. They were thrilled when Shane was able to join our staff and move to Manhattan, just months before his daughter, Brynlee was born. Haley was born in Lawrence, KS and later moved to Hays, KS where she went to high school and later discovered a passion in hospitality. 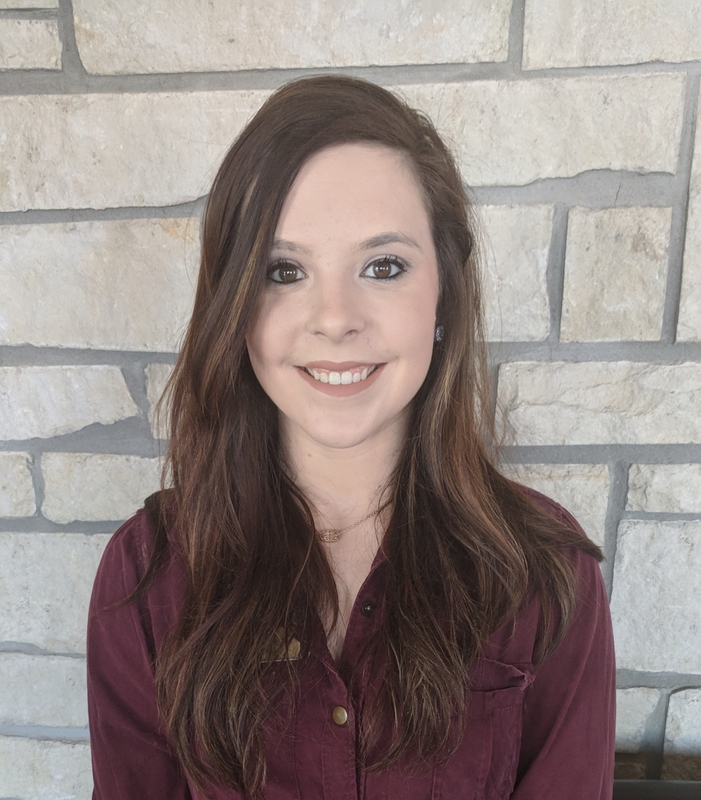 With her high school experience of working in a hotel as a breakfast server and manager of the local aquatic concession stand, she moved to Manhattan, KS to pursue a major in Hospitality Management with an emphasis in event management. In March of ’16 she started working as a waitress at Colbert’s. Over the course of college, she developed an interest in the food and beverage field and became more involved in the restaurant. Although she is entering Colbert Hills right out of college, she is able to bring new ideas to the table. Sabrina was born in Frankfurt, Germany. Her dad was in the military, so Sabrina moved around a lot as a child. Her family came back to the states when she was beginning her freshman year of high school. Sabrina did half her freshman year in Ft. Knox, KY and the other half in El Paso, TX. Her family moved to Manhattan, KS at the beginning of her sophomore year. They remained in Manhattan, KS where Sabrina finished high school and graduated from K-State with an Elementary Education Degree. After graduating, Sabrina & Ryan moved to Overland Park, KS so she could begin her career as a teacher and pursue her Master’s Degree. Sabrina and Ryan have two boys, Miles and Rustin. In 2007, Sabrina took a break from teaching to stay-at-home. After seven years, she decided to branch out and do something new which led her to Event Coordinating with Colbert Hills. Sabrina loves helping people and as an Event Coordinator she is able to assist individuals with their event planning by creating experiences that make memories.